We at GBHQ know that books make the best gifts, because between the pages of each present is an entire world waiting to be unfurled. Here are our top recommendations for all the readers on your holiday shopping list this year. 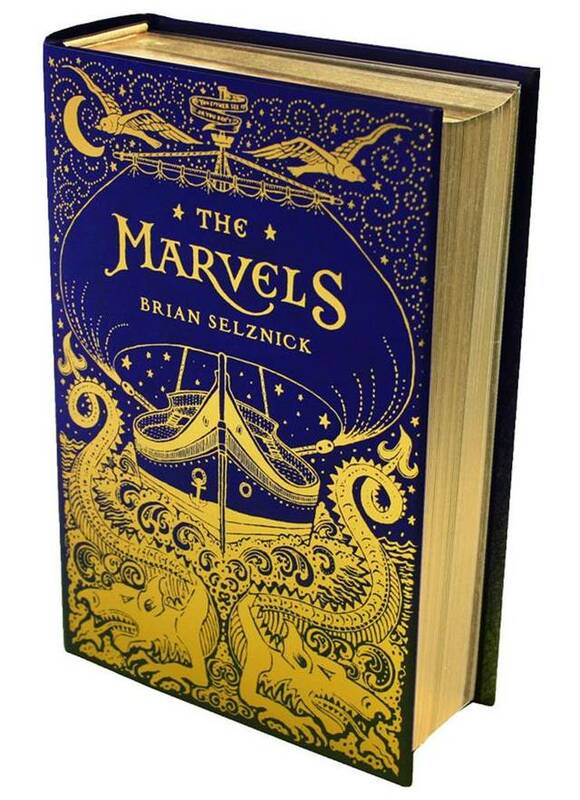 The Marvels by Brian Selznick Brian Selznick’s newest novel perfects the form he popularized in The Invention of Hugo Cabret. The Marvels tells two related stories back to back: the first, told entirely in Selznick’s beautiful drawings, chronicles generations of the Marvels, a family of Shakespearean actors living in London. The second story, written in prose, tells the story of a young runaway, Joseph, his mysterious uncle Albert and the secrets of his London home. As the secrets of the house begin to reveal themselves, Joseph learns “Aut visum aut non” (“You either see it or you don’t”) as the juxtaposed stories begin to converge. This is an engaging story for readers of all ages, especially for Shakespeare enthusiasts, and the book’s gilt pages and quality illustrations make it a beautiful gift in and of itself. 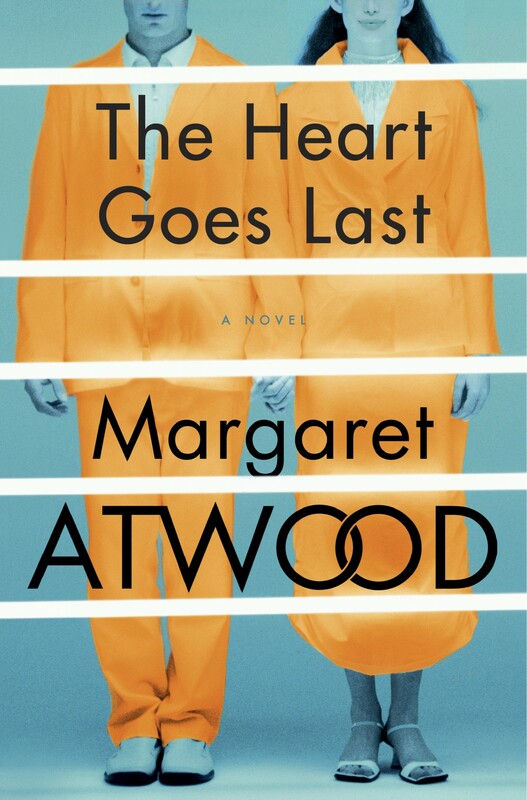 The Heart Goes Last by Margaret Atwood Margaret Atwood just released a new book in September, and fans of such Atwood classics as The Handmaid’s Tale are so excited. This book is a great gift for fans of science fiction, particular speculative fiction, the form Atwood has perfected, in which she imagines a world just a little bit past our own, where dystopian inevitabilities have become realities. This latest novel deals with a near future in which the prison industrial complex has become the primary economy, and where families may choose to voluntarily imprison themselves for half the year in a twisted suburban timeshare scenario. 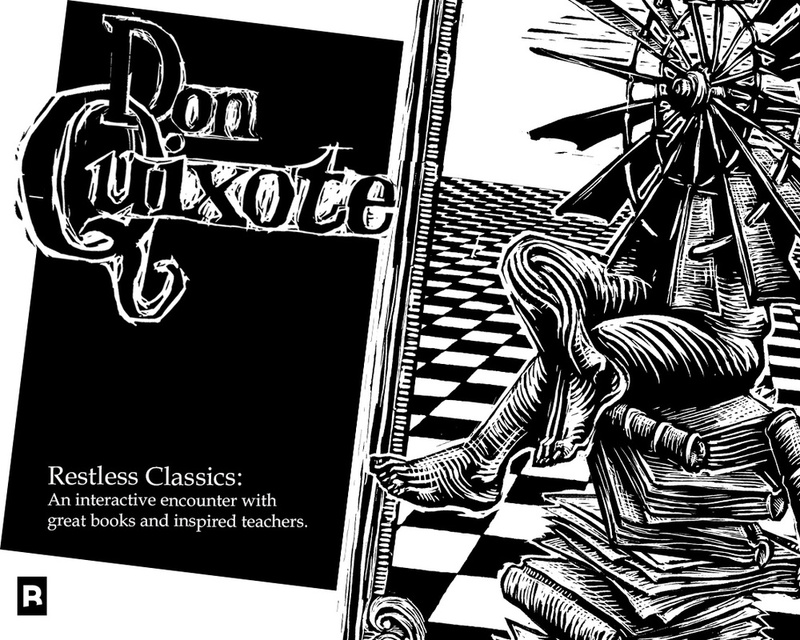 Don Quixote: 400th Anniversary Edition by Miguel de Cervantes Give the classics lover in your life a new take on one of the most popular novels in literary history. This new edition, by international publisher Restless Books, includes original artwork, a video teaching series, an exclusive online discussion forum, and a new introduction by Great Books co-founder and Academic Director Ilan Stavans. 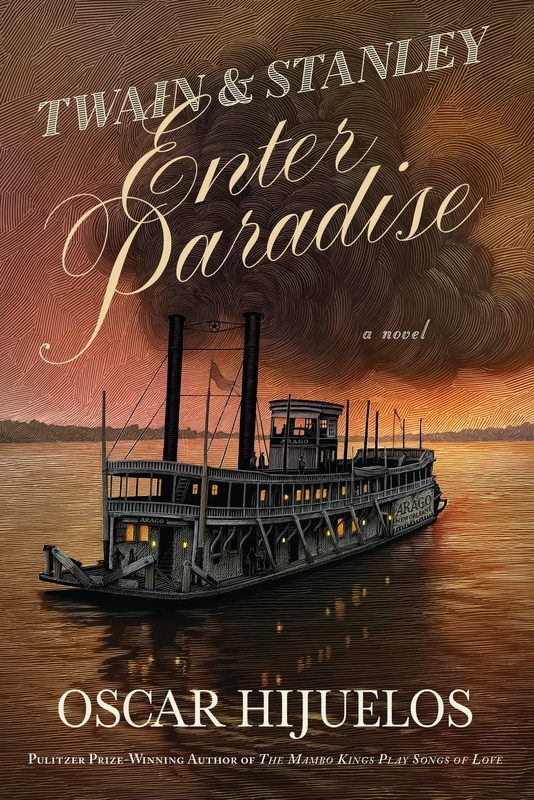 Twain and Stanley Enter Paradise by Oscar Hijuoles Pulitzer Prize winning author Oscar Hijuoles was fascinated by the friendship between Mark Twain and Sir Henry Morton Stanley (the journalist and explorer famous for the line “Doctor Livingstone, I presume?”). Although Twain has endured far more in the contemporary American imagination, at the time he said of his friend Stanley, “When I contrast what I have achieved in my measurably brief life with what [Stanley] has achieved in his possibly briefer one, the effect is to sweep utterly away the ten-story edifice of my own self-appreciation and leave nothing behind but the cellar” (from an 1886 introductory speech). Hijuoles was fascinated by the friendship of these two giants of American culture, and was working on the book right until his death in 2013—the novel was just published posthumously in November 2015. Its epic, decades-spanning scope, as well as cameos from the era’s literary luminaries from Bram Stoker to Arthur Conan Doyle, makes Twain and Stanley Enter Paradise a great gift for historical novel buffs, especially those with a love of Victorian literary history and adventure stories. 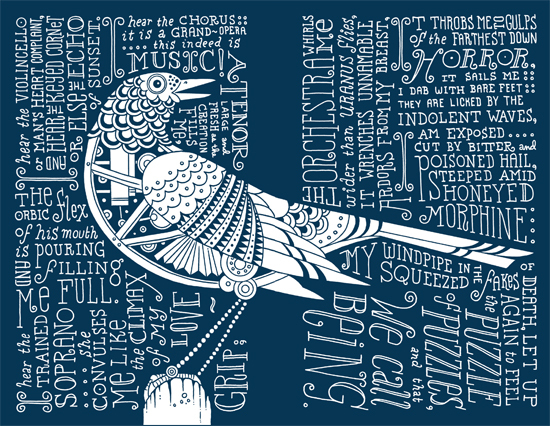 Whitman Illuminated: Song of Myself by Walt Whitman and Allen Crawford Sometimes, the best gift for a classics lover is one of their favorite books with a new twist. We recommend Whitman Illuminated, which takes one of his most beloved poems and illustrates it across 234 pages—like monkish manuscripts, with a modern twist. Each of the beautiful pages in this book is a gift in and of itself, and you can buy many of Crawford’s prints, if you’d prefer to hang one on your wall.